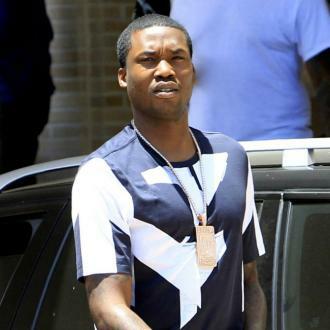 Meek Mill has had his bail denied as a judge believes he's too dangerous to be out in public. 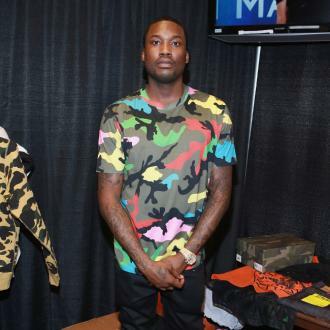 Meek Mill has been denied bail. The 30-year-old rapper has spent the past month in prison after a judge sentenced him to two to four years behind bars for violating his probation - stemming from a drug and weapons conviction in 2008 - and it doesn't look like he'll be getting out anytime soon as his attorney's request to release him was denied last week. 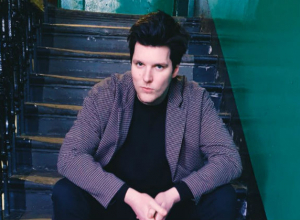 Common Pleas Judge Genece Brinkley threw out the request as she believed the 'All Eyes On You' hitmaker - whose real name is Robert Williams - ''is and continues to be a danger to the community in Philadelphia, New York, Missouri, and other locations throughout the United States. He told E! News: ''We are very disappointed with Judge Brinkley's decision to deny Mr. Williams bail, which continues this travesty of justice. He has never missed any court dates, and poses absolutely no threat to the community making him an ideal candidate for bail, a conclusion the District Attorney did not oppose. 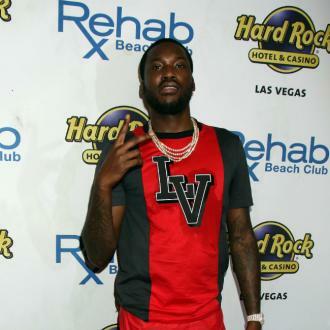 Meek's legal team have also filed a motion to have Judge Brinkley thrown off the case as they believe she ''imposed a harsh sentence, even though the rapper's probation officer and prosecutor had not asked for him to be jailed. The motion adds that Judge Brinkley ''repeatedly offered inappropriate personal and professional advice to the defendant, who had become a successful professional entertainer during the pendency of this case. 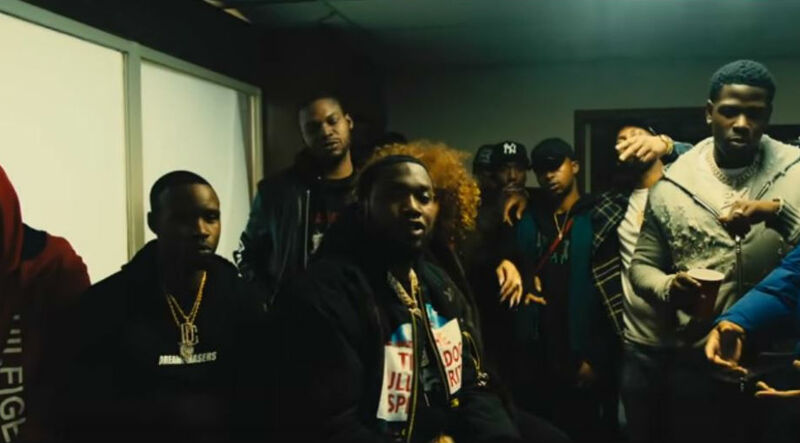 More specifically, Meek's team claims that the judge repeatedly asked the star to cut his ties with the Roc Nation record label, and instead sign with Charlie Mack, whom Meek was connected to earlier in his music career. Meek was first arrested at the age of 18 when he was caught in possession of an illegal firearm and assaulting a police officer, which resulted in him being put on probation. But, since then, he's been detained a further four times for breaking the conditions and the judge warned that another violation would result in imprisonment. He was then sentenced to 11 to 23 months in prison in 2008 after he was found guilty of drug dealing and gun possession but he was released less than a year later under a five-year parole agreement, which he broke in 2012 and banned from travelling. In 2014, Meek had his probation revoked and he was sentenced to three to six months in jail after he failed to inform the courts of his travel plans numerous times. He was released from prison at the end of 2014 but, less than a year later, was found guilty of parole violation again and was sentenced to 90 days of house arrest. During that time he was banned from working and was required to do daily community service with groups serving adults. He was also slapped with an additional six years of probation, which is still in effect. Meek Mill blocked by Nicki Minaj?